There are lots of android action games upcoming in 2016 for smartphones and tablet, most of are action games like star wars apk, fifa apk, angry birds apk, minecraft apk, minions apk, zombie shooter apk etc. Most people search free android games download on google but this time google play store probably gives you free games to install your phone. 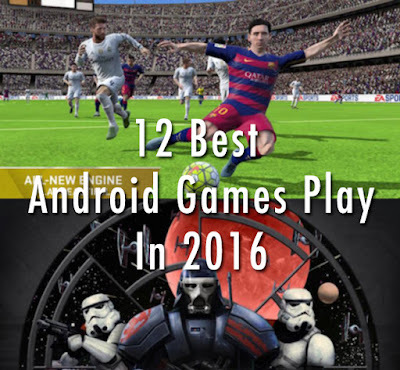 Here we select best 12 games for your android devices have a look. 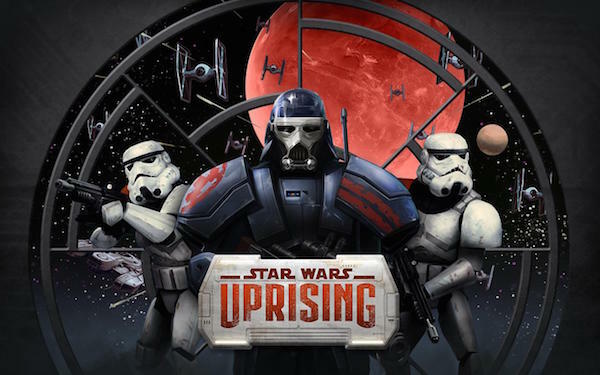 We select the first game Star wars uprising there are lots of people who are big fan of star wars movie if you like that movie you must like this game you can play this game with your friends online. 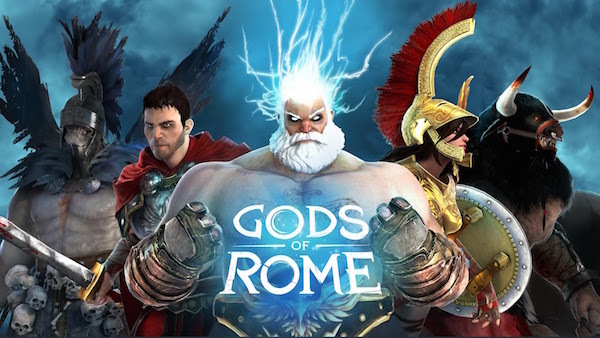 God of Rome is an Amazing epic fighting game set in an age of myth and legend that shows you exactly what your device is capable of! 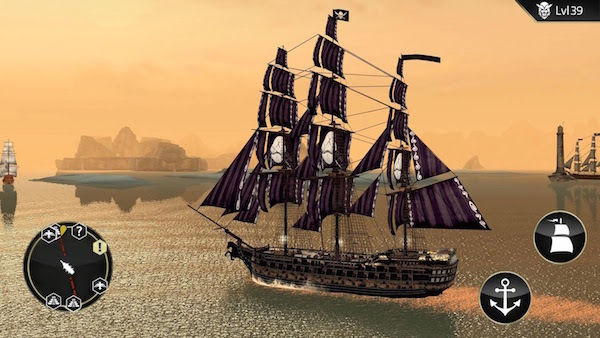 Gameloft provide Next-Gen 3D graphics in Game of Rome. 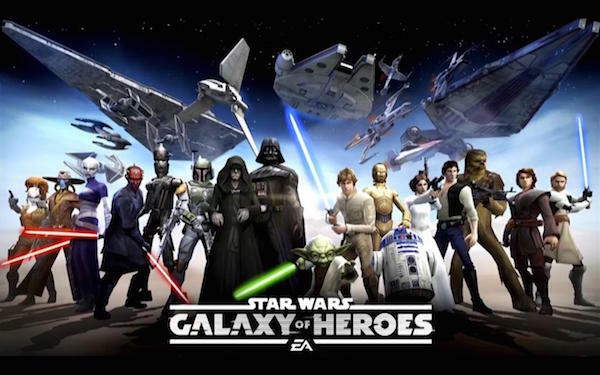 This is the best star wars game to release for mobile devices in the recent time, in this game you can collect your favorite star wars characters like luke skywalker, Han solo, darth vader and many more. Unkilled is the best-looking zombie shooter ever made for mobile devices, graphics just amazing in high resolution, High polygon character models, NVIDIA Tegra X1 Features. 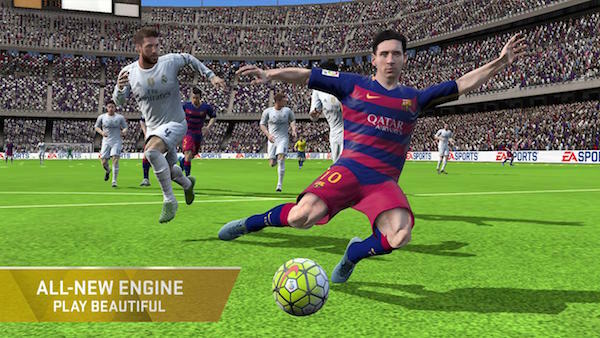 This is the most realistic fifa game ever made for android devices awesome attack, nail-biting goal and powerful win like never before with great console graphics. 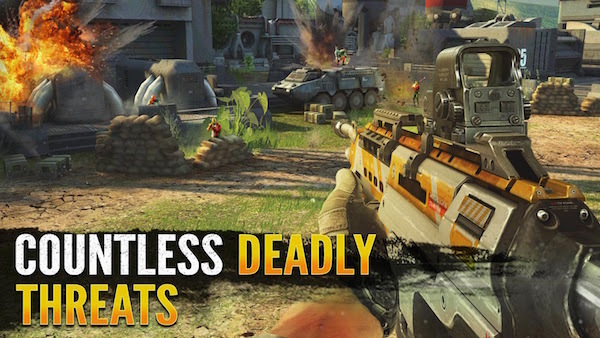 Here is another action game we are calling for the best sniper in the world to join us as we take aim at evil, Wherever it hides. 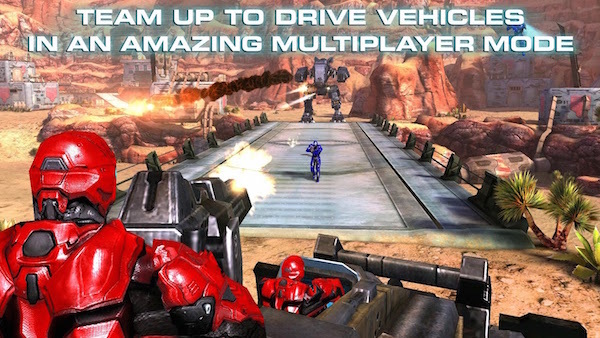 130 plus action missions, great 3D graphics that will bring you to near future. 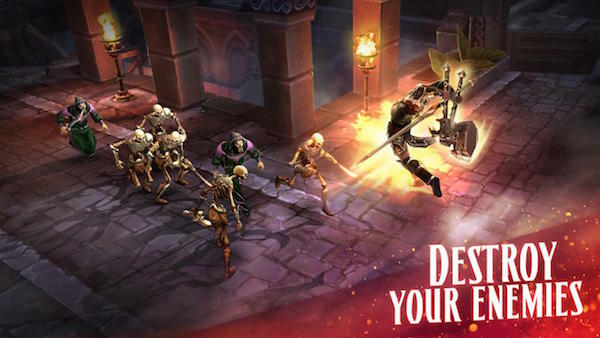 Eternity warriors 4 is best know for graphics, you can play free this game, but you can choose to pay real money for some extra items. Here is a great game for jason statham lovers. In this game action movie star jason statham to become the free world's ultimate weapon against the forces of chaos and terror! 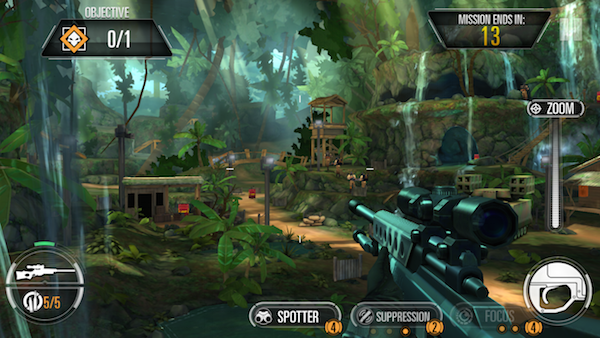 Assassin is a action adventure game in which you can choose wide range of weapons from the pivot cannon to the mortar. Explore the immensity of the Caribbean and much more! 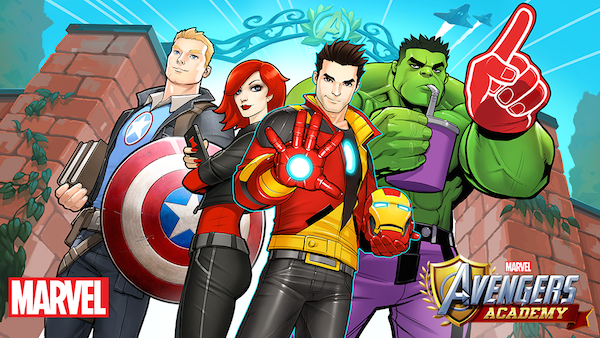 Avenger Academy is an upcoming android game in which you can build the ultimate super hero academy, and play as your favorite avengers characters re-imagined as students their superpowers. 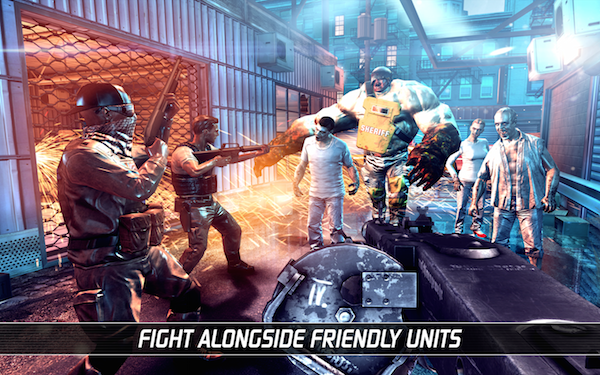 N.O.V.A 3 is one of the popular game in android market and the most immersive sci-fi FPS franchise on smartphones is now completely free! 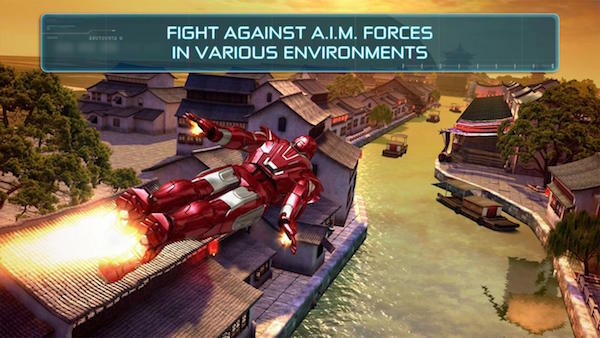 Another super hero game by gameloft Iron man 3, is counting in biggest top earnings movie, get ready for intense action in this free endless 3D runner.